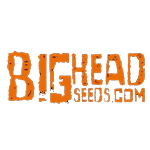 Big Head Seeds - Buzz n Smiles. Free US delivery. Buzz ’n’ Smiles Super Lemon Haze is a beautifully balanced Super Lemon Haze with it’s unmistakable citrus aroma, re-worked with BigHead #1 genetics for maximum yield and stability. 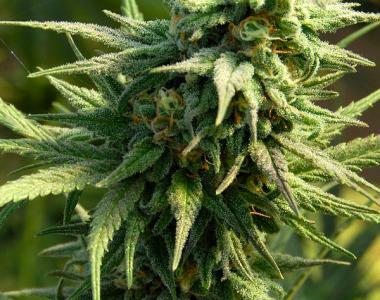 Impressive results indoor and outdoor, packed with dense buds this crystal frosted Christmas tree shaped plant delivers quality and quantity. A fast working, powerful high spreads through the body, relaxed yet capable, to the mind for a joyously creative, psychedelic expansion through the cosmos. A wonderfully social headspace.